We have ski facilities and slopes for everyone. No matter whether this is your first time on skis or you are an experienced skier, you will find your favourite slope here. Children and beginners will love Tusseland. Here, they can play and learn in a safe environment. Free lift pass for children under 7 years using a helmet. Children are safe in hands at the ski school or the children`s club. The instructors speak German, English, Danish and of course Norwegian. In Bukkerittet snowboardpark you find lots of rails, fun-boxes, big jumps, quarterpipe and halfpipe. The skibus runs daily during the winter season. Welcome to an exciting and varied holiday at Hovden. Get Snow Reports, Powder Alerts & Powder Forecasts from Hovden straight to your inbox! 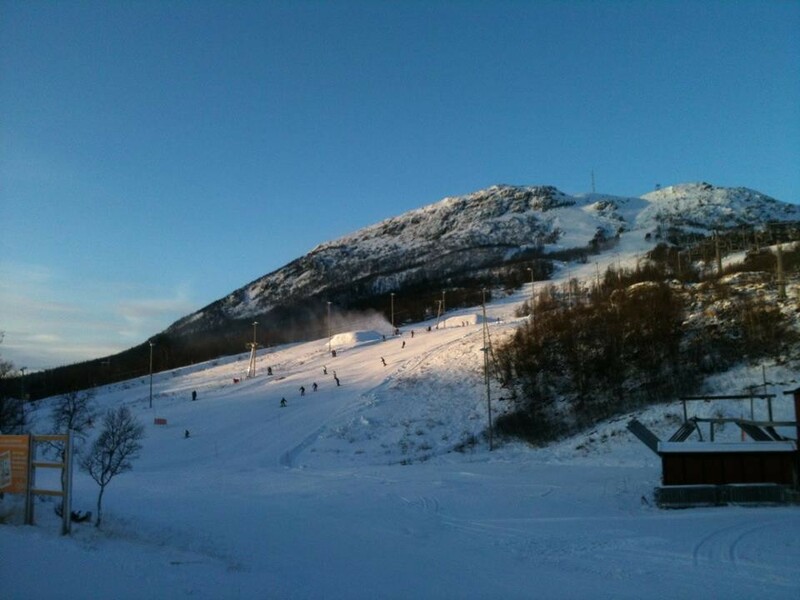 10-47cm of fresh snow has fallen across 34 Norwegian resorts this week.